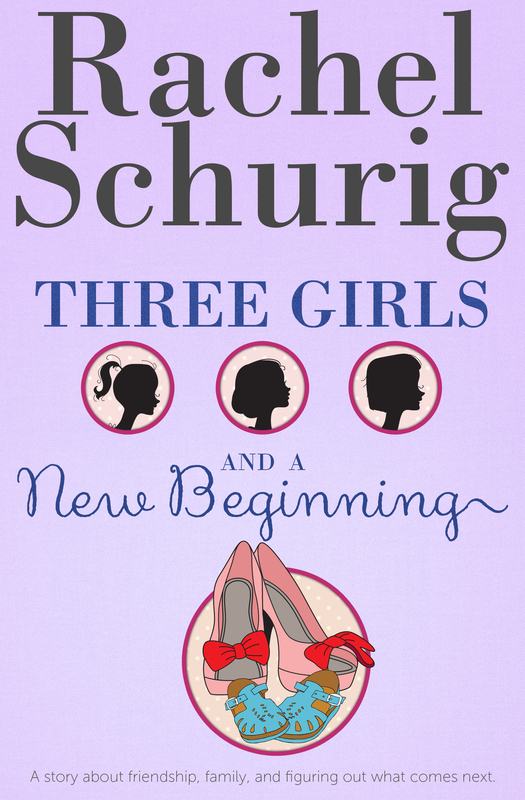 I’m still waiting on links for iTunes and the paperback. I’ll post them here as soon as they’re available. 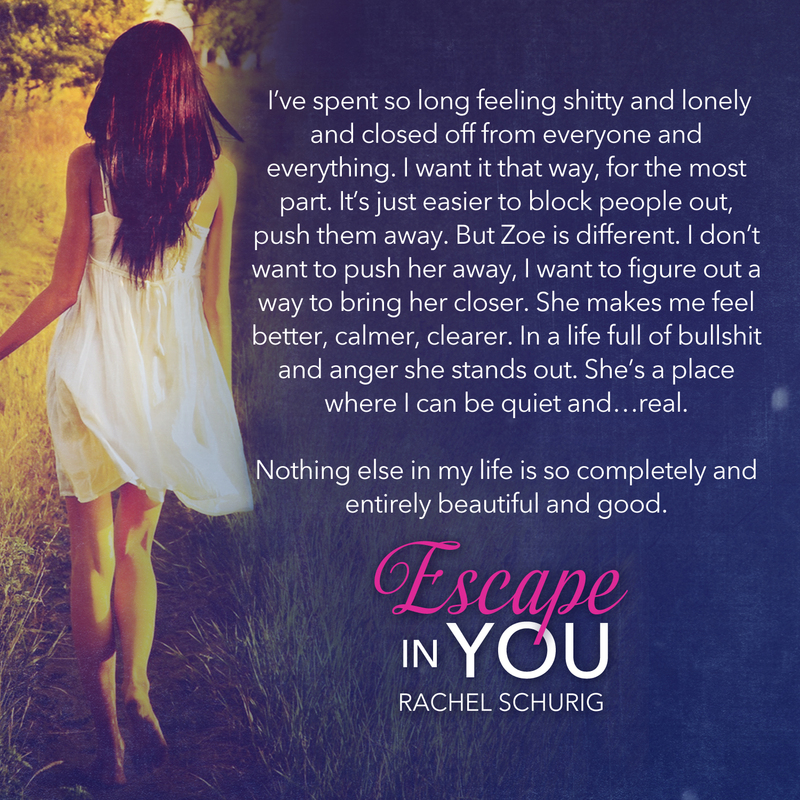 Like I described in this post, Escape In You is a little bit different from my other books. It’s darker, more emotional, and kind of steamy. I really hope you guys will take a chance on it. I’d love to hear what you think! I’m doing a big giveaway to celebrate–I’ll be awarding lots of free ebooks as well as a $50 Amazon gift card. Check back here tomorrow for details on how you can win!